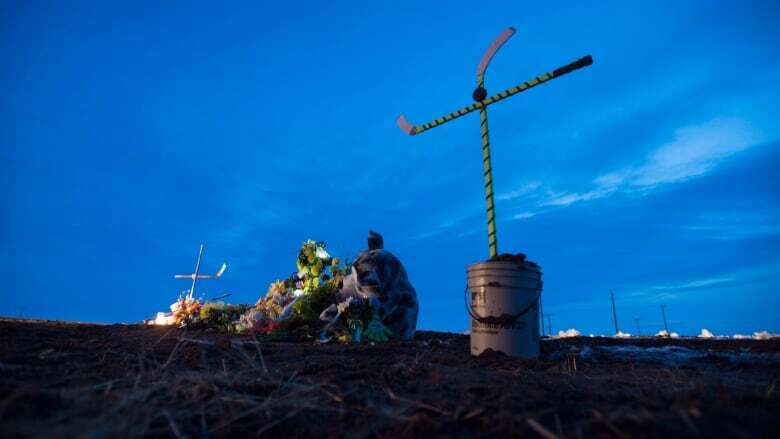 Sixteen people were killed and 13 were injured in the crash between the junior hockey team's bus and a semi trailer at a rural Saskatchewan intersection. eHealth found that in April and May of 2018, a number of users of the electronic health record viewer, mostly physicians, accessed information about crash victims without having "a legitimate need-to-know." Kruzeniski said he's disappointed that the doctors and the office manager inappropriately looked at the records. 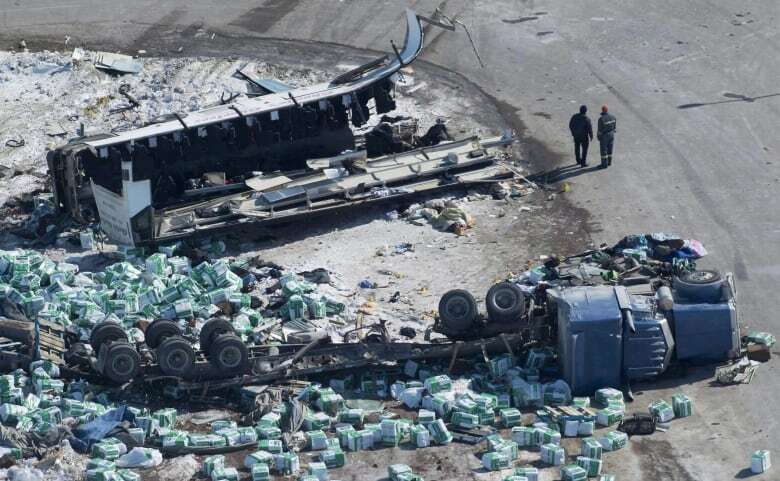 "This has been a major tragedy in our province and I'm disappointed that people got tempted," he said in an interview with The Canadian Press on Monday. "Now that it's happened, it's my job to work with others through education and legislative change [to] make the system work." The office manager admitted she consulted the records because "her family members had heard one of the individuals had died and she wanted to verify the information; she thought another individual was a patient ... [and] she wanted to verify a detail that was reported by the media about one of the individuals." The report said the employee's access to eHealth was suspended and she was given further training, but she has since resigned from her job. "They believed they were in the individuals' 'circle of care,"' said the report. The privacy commissioner said the province's Health Information Protection Act does not address circles of care so the doctors were no longer authorized to access the records.